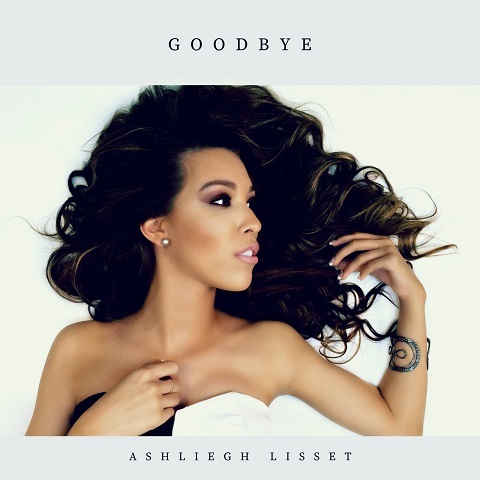 Goodbye, Ashliegh's latest single, was co-written by Kelsea Ballerini, Jennifer Denmark, and Mark Alderman. 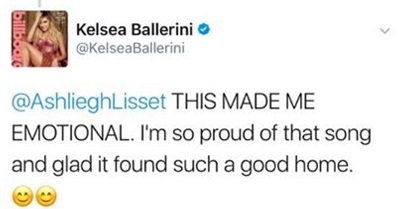 Ashliegh shared with her fans why she chose this song - touching not only her fans' hearts but Kelsea's too (attached is their Twitter messages). CMT's Cody Alan also took note and shared the story on his Twitter feed ( cmtcody.iheart.com). Jen Swirsky of Nashville Gab described the song as "having the slick beat and the catchy lyrics that are commonly heard in a Ballerini hit. 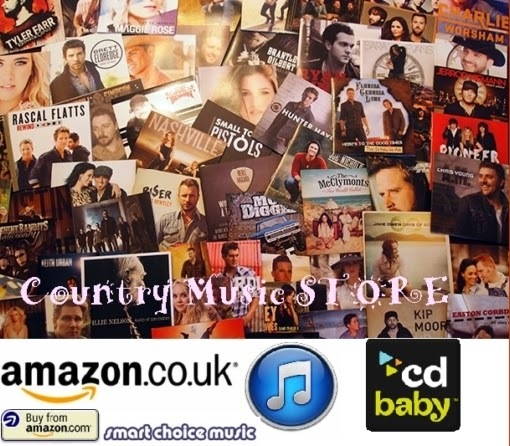 Lisset’s new release provides her with another radio-friendly tune that will open Nashville’s ears to the native Texan with Tennessee dreams."